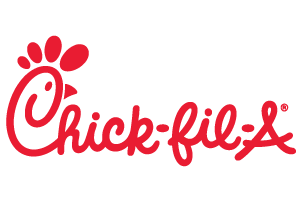 Chick-fil-A has steadily grown to become the largest quick-service chicken restaurant chain in the United States. With 46 years in business, Chick-fil-A has set itself apart by pioneering innovations and delicious food—including the ever-popular Chick-fil-A® Chicken Sandwich. Chick-fil-A believes in providing guests with the best restaurant experience they can. Chick-fil-A prides themselves on providing great tasting food and a comfortable environment in which to enjoy it.